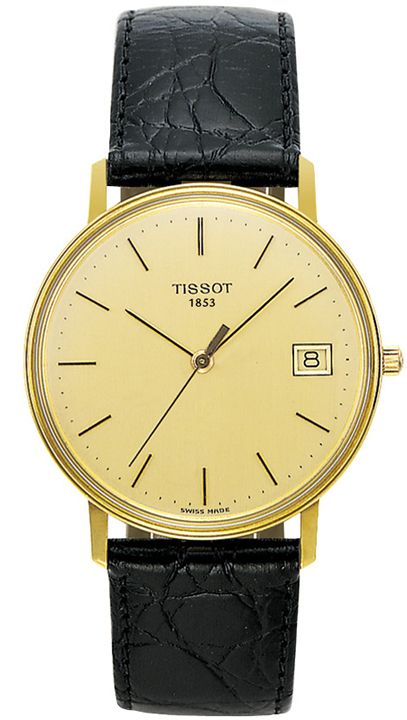 We're sorry, but this watch has unfortunately been discontinued by the manufacturer. Thus it is no longer in stock with us, or possible to order from the manufacturer. 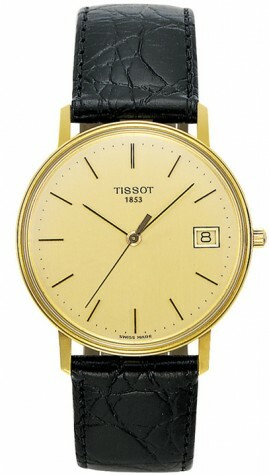 Timeless men's watch from the Tissot Goldrun series, which combines great design with good quality. The beautiful champagne dial, assist this watch in standing out from the crowd. The watch is water resistant to 3 bar and has been fitted with hesalite glass.